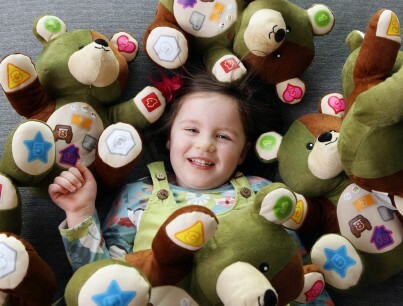 Award winning BB bear teaches babies and toddlers 33 words of English. BB has 10 numbers, 10 colours and 10 shapes. It is soft and cuddly and is voiced by a child. Requires 3xAA batteries (included).